As part of our class topic looking at the five senses, the children in Red class have been learning and exploring their own sense of taste. We have been holding fruit tasting sessions, and then deciding which are our favourite fruits. 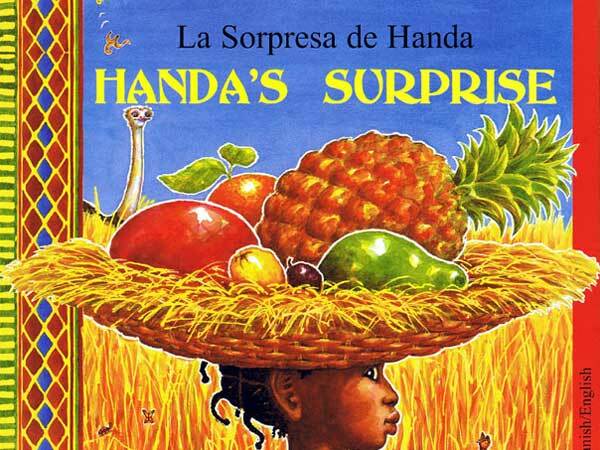 We have kept a fruity theme during our literacy work, with the class readingbook being Handa’s Surprise. ← Sunny Days in Green Class!